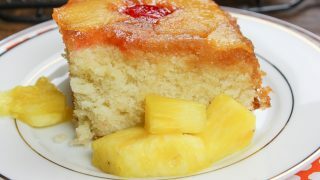 Y’all are going to love this Homemade Pineapple Upside Down Cake recipe. 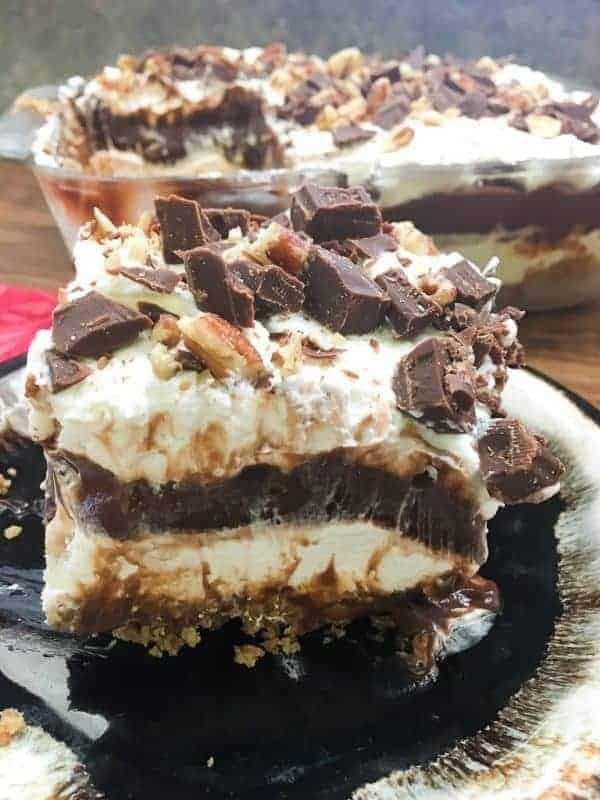 It’s one of the best recipes out there, and it’s easy to make. 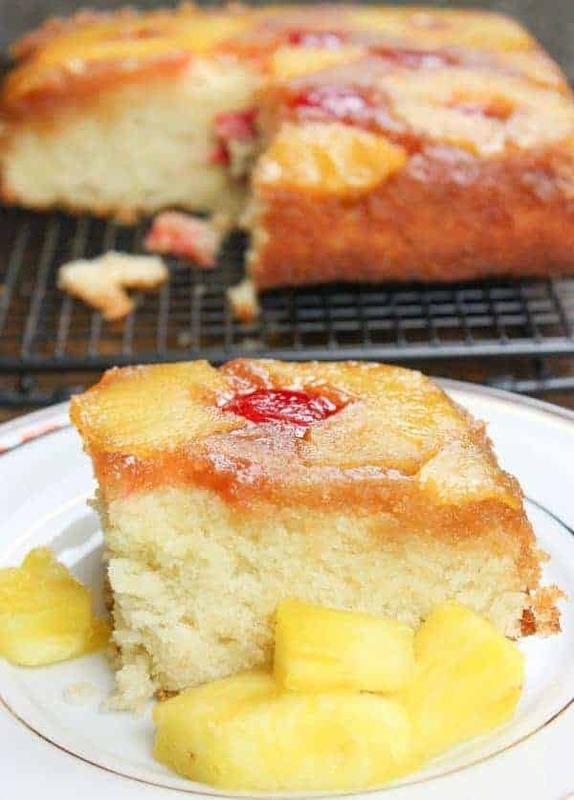 The combination of pineapple, cherries, and a white moist fluffy cake is an explosion of flavors in your mouth. Our old neighbor gave us the top of her pineapple a couple of years ago and we grew a pineapple with it. It was easy and all we had to do was wait about two years. Ha! 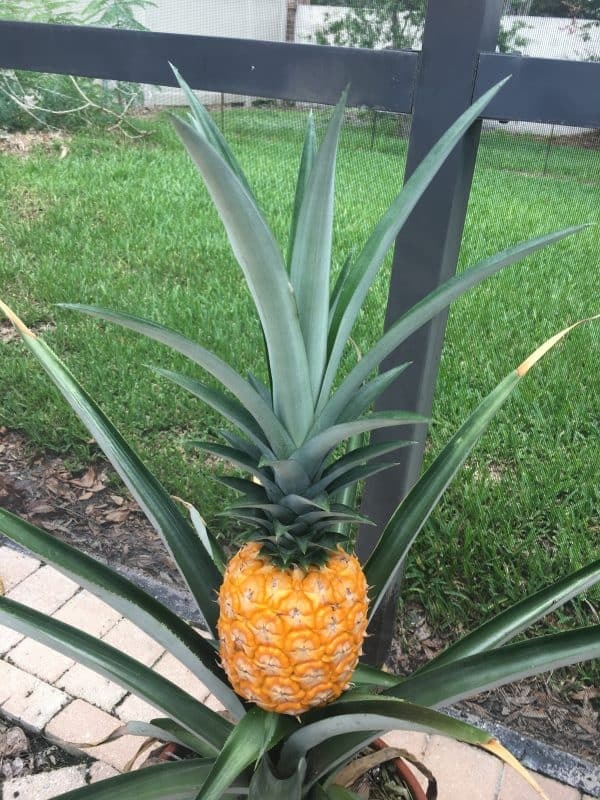 I never knew, before growing this pineapple, that it took so long to grow them. Ours was small but as ripe and sweet as they get. 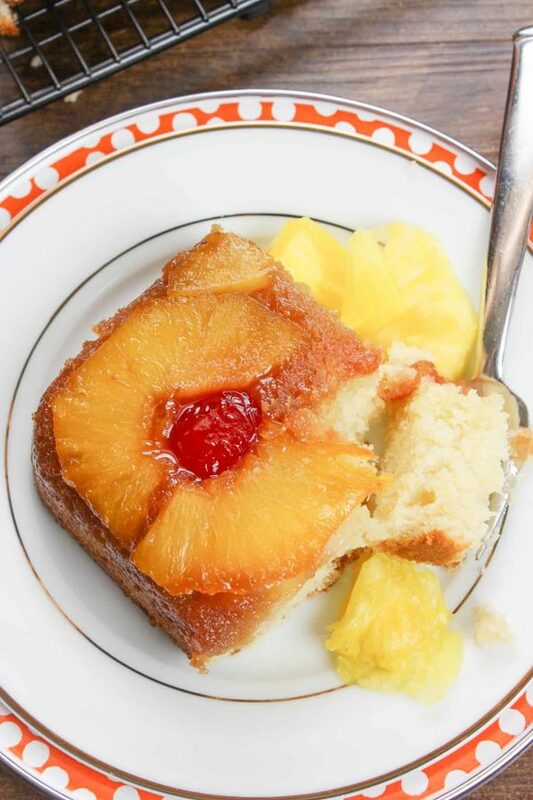 As a kid, my husband asked his mom to make homemade pineapple upside down cake quite often, and he always loved it. So, he asked me to make one with our homegrown pineapple and it turned out amazing. Here’s the pineapple in the pot. It’s neat the way the pineapple grows out of the top of the leaves. Those are some sharp leaves, too. Might poke your eye out! The pineapple didn’t grow too large, but it was as sweet as they get. Recipe and printable instructions listed at the bottom of the post. 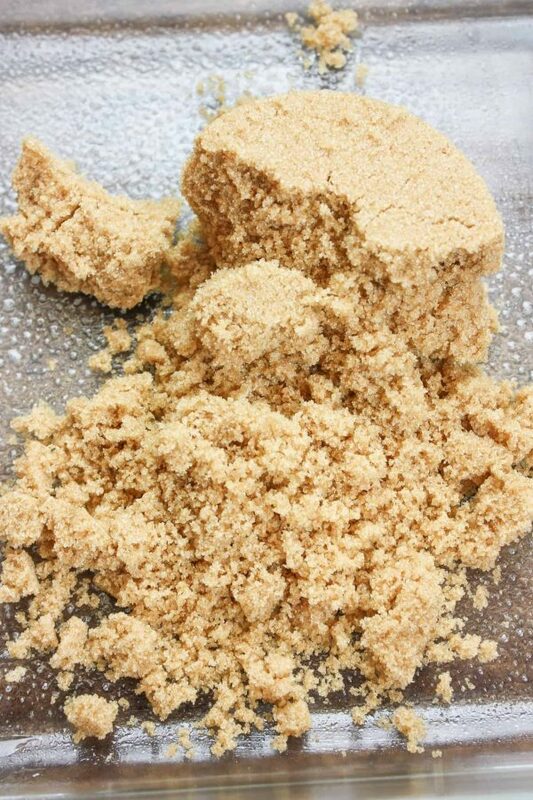 Add the brown sugar to the greased baking dish. Pour the melted butter over the brown sugar and mix it all together. Spread the butter and sugar mixture over the bottom of the dish. Lay the pineapple slices on top of the brown sugar and butter mixture. Place the cherries in the little spaces in between. You can add as many cherries as you’d like. Typically, you add more pineapples, but mine was small, so I only had a few slices. 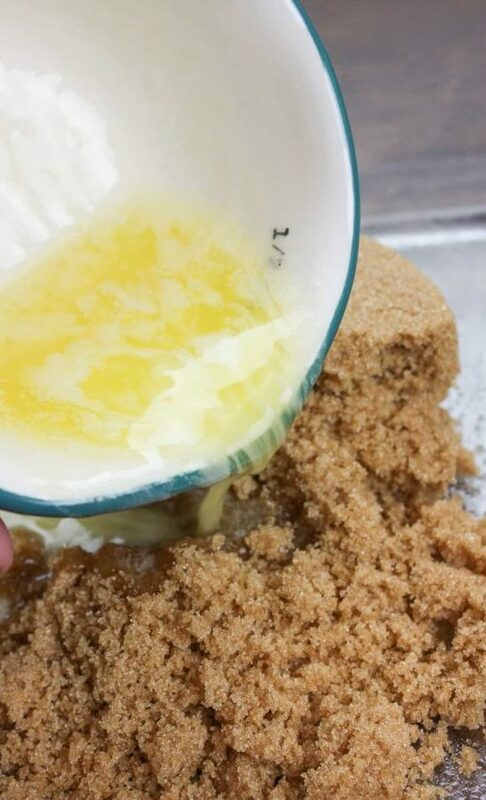 Add brown sugar and melted butter to the bottom of a baking dish. Top with slices of pineapple and cherries. Add the eggs, vanilla, flour, baking powder, salt, and milk. Mix together. Pour over the pineapple and brown sugar mixture. 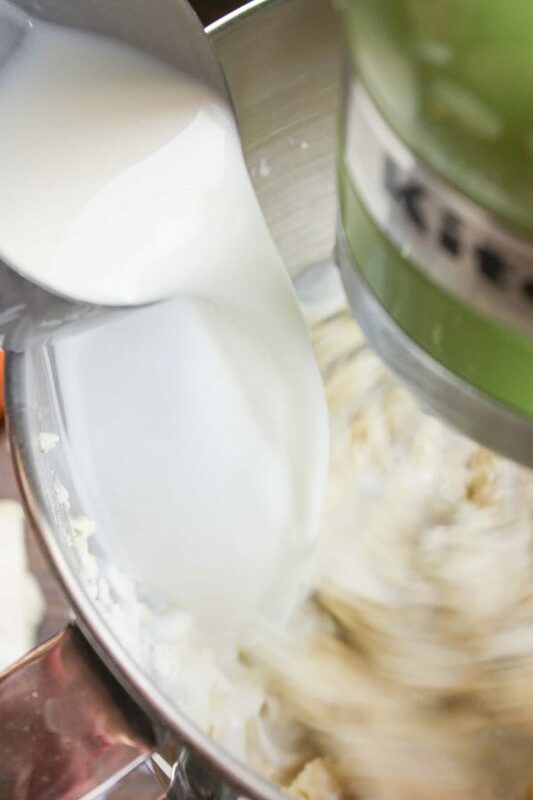 Add the softened butter to a large bowl and cream for about one minute. Add the sugar and cream for about one more minute. Plop in the eggs, one at a time, and mix them into the batter. We go through vanilla here like it’s goin’ out of style. It adds a little bit of flavor to what you’re baking. 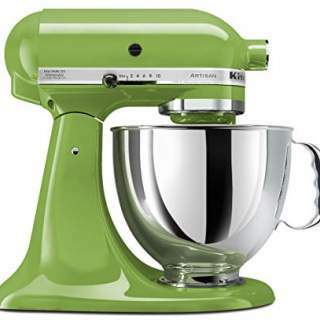 It’s almost like you’re best friend in baking – it’s always there for you. 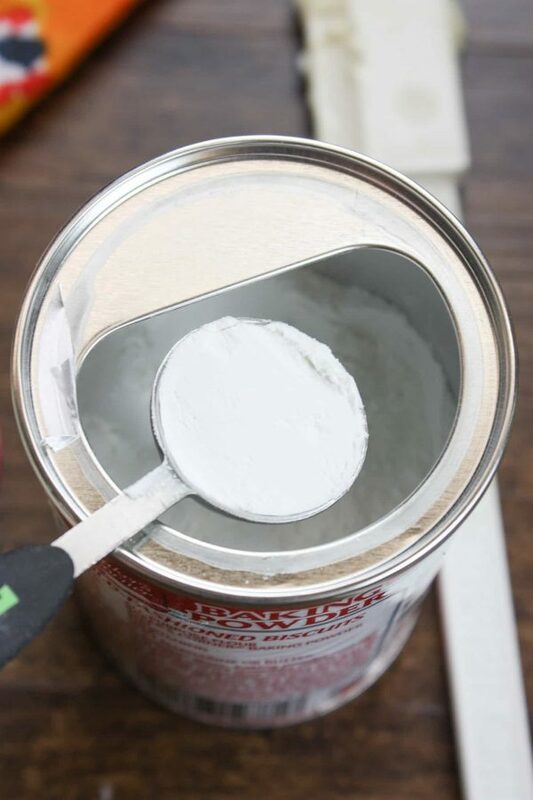 Get your baking powder measured out and ready to add to the flour. 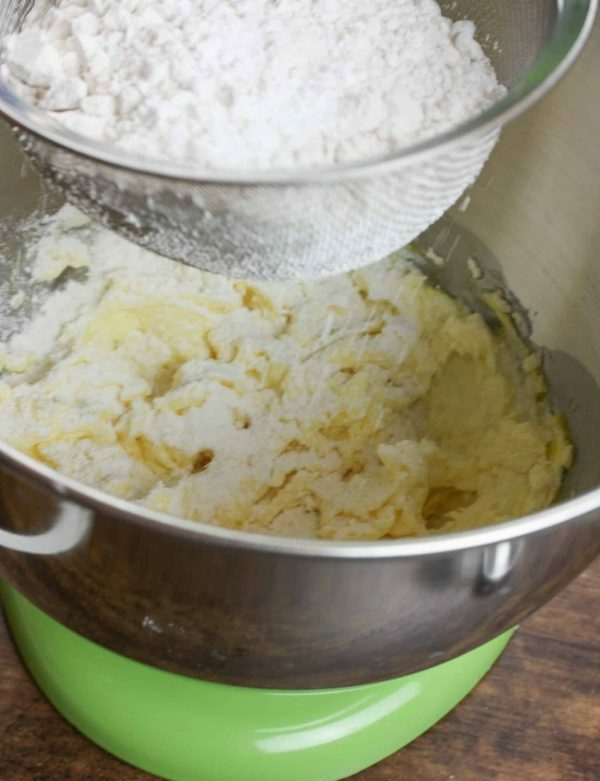 Add the flour, salt, and baking powder to a sifter. Sift the ingredients into the bowl. 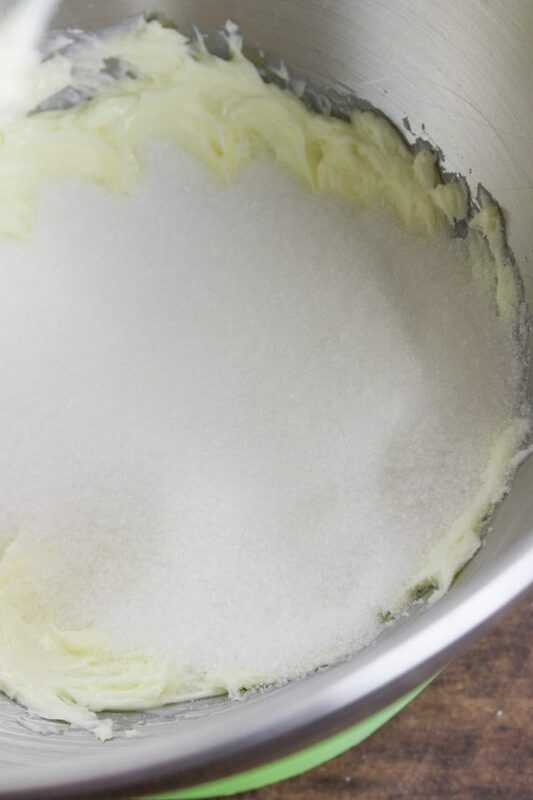 Sifting the flour will add a light fluffy texture to your cake. Mix the flour mixture into the batter. Pour the milk into the batter and mix together. 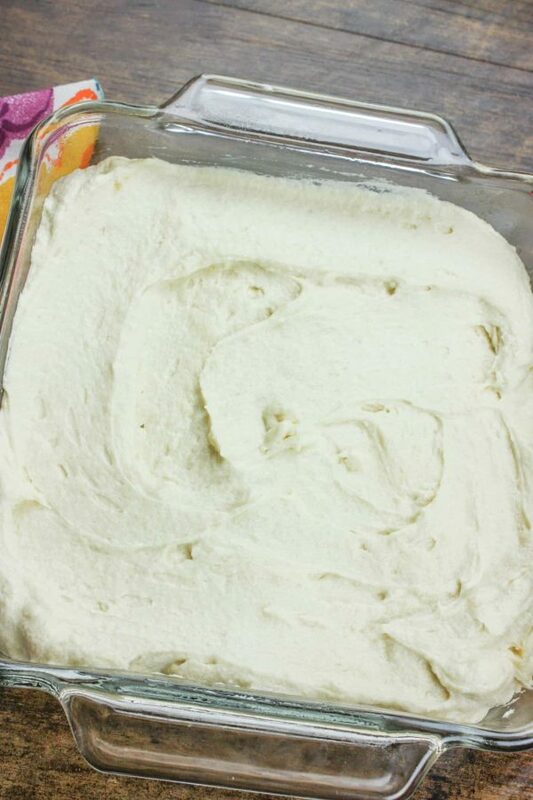 Pour the batter on top of the pineapple and spread it out evenly. Normally, you’re going to make this in a 9″ x 13″ baking dish, but with such a small amount of pineapple, I baked it in my 8″ x 8″ dish. It did make it a thicker cake in the smaller dish, which was delish! Bake for approximately 40-45 minutes, or until a cake tester comes out clean. 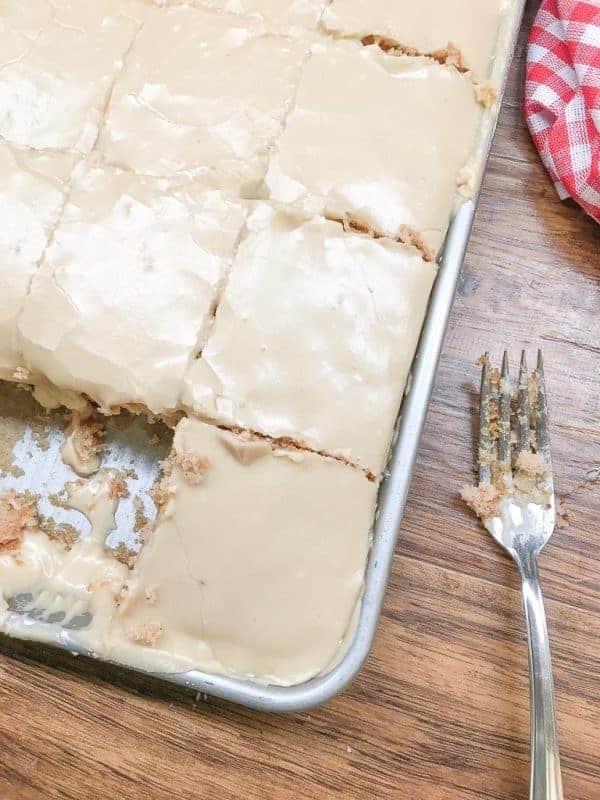 Allow the cake to cool and invert it onto a plate or cookie sheet. It helps to scrape the sides with a knife before inverting so the cake doesn’t stick. Y'all are going to love this Homemade Pineapple Upside Down Cake recipe. It's one of the best recipes out there, and it's easy to make. The combination of pineapple, cherries, and a white moist fluffy cake is an explosion of flavors in your mouth. Add the brown sugar to the baking dish. 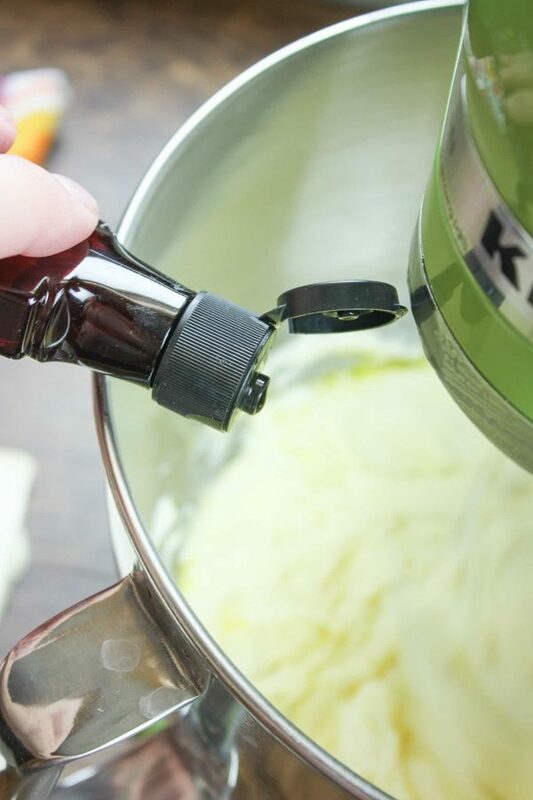 Pour the melted butter over the top, mix together, and spread over the entire dish. 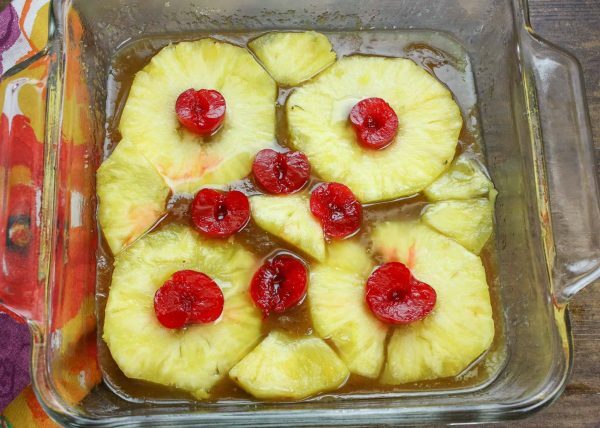 Place the pineapples and cherries on top of the brown sugar. 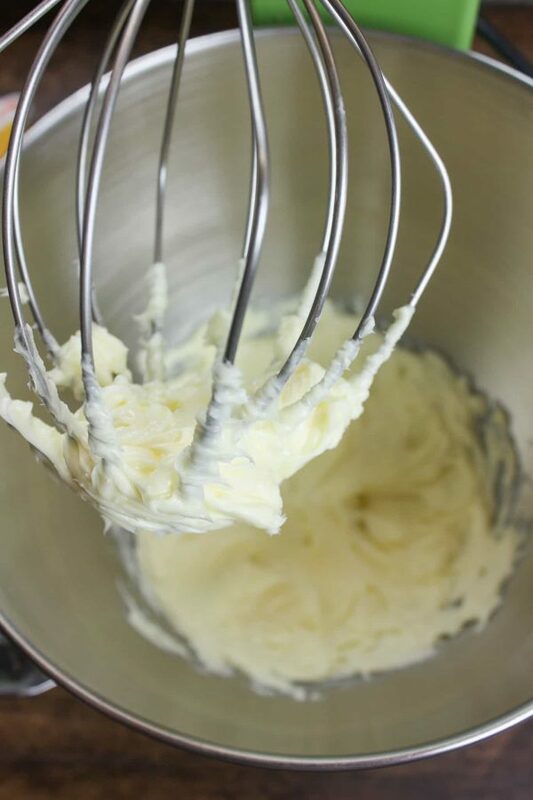 Add the butter to a large bowl and cream for one minute. Add the sugar and cream again for one more minute. 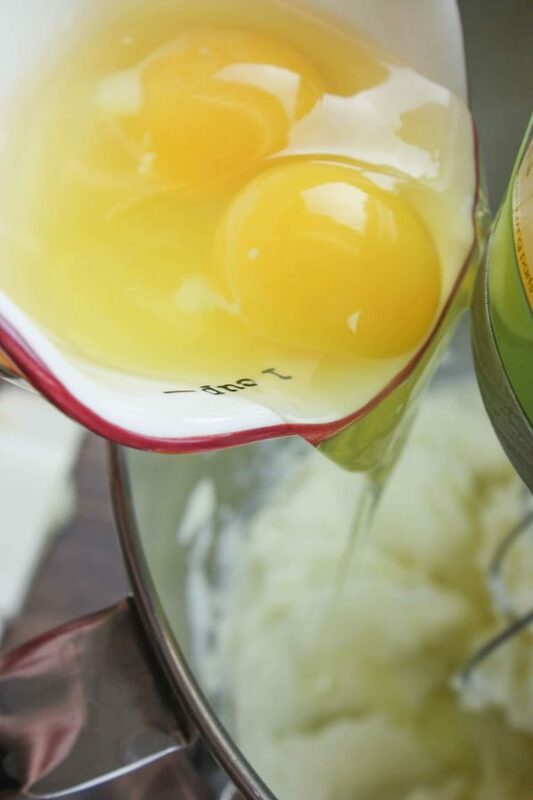 Add the eggs, one at a time, and mix together. 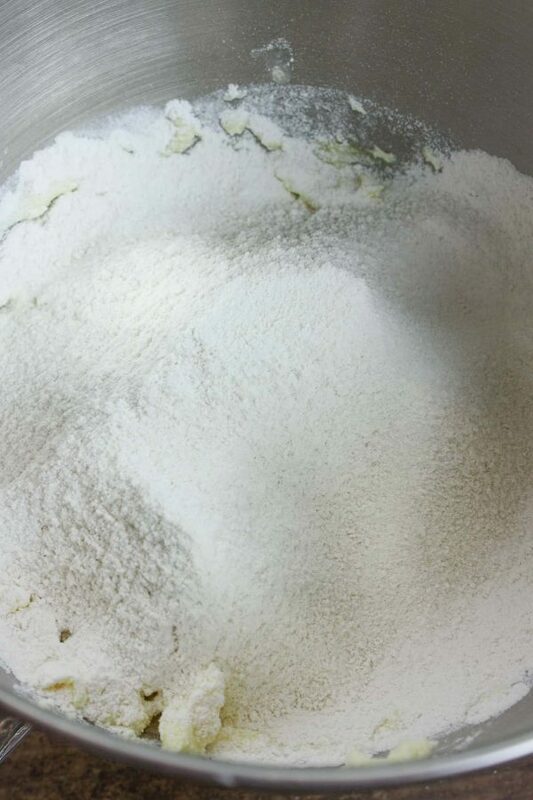 Sift the flour, salt, and baking powder into the bowl and mix. Add the milk, mix together, and pour over the pineapple. Bake for 40-45 minutes or until a cake tester comes out clean. Cool and invert onto a cake plate. 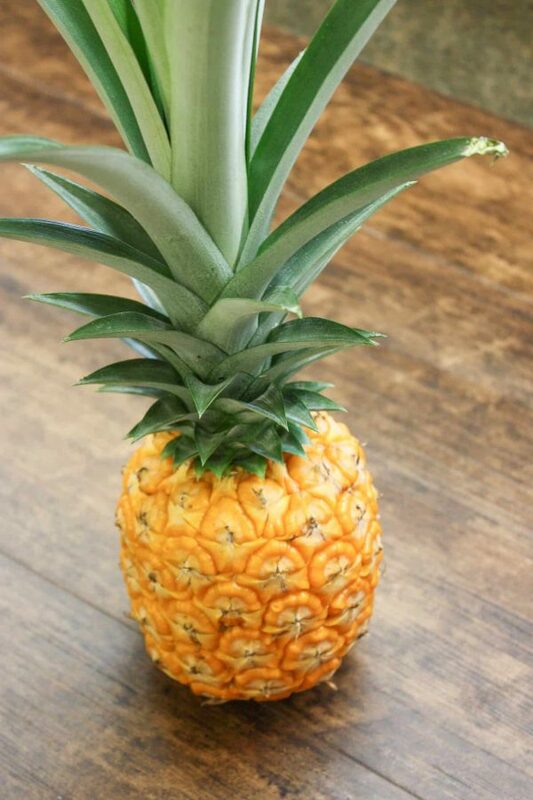 If I was using canned pineapple, how much would I use? You said you normally use more than shown, so more than one layer of pineapple? I used one layer of pineapple on my cake. Sometimes people overlap them a little, but you can just lay them next to each other. It also depends on the size of pan that you’re using. 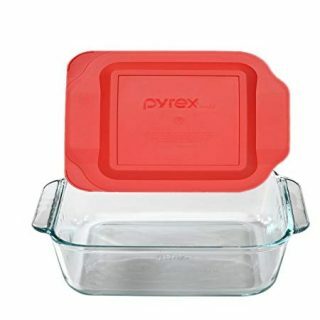 If you use an 8″ x 8″ baking dish, you will only need about five or six slices, but if you use a larger dish like a 9″ x 13″, you might use about 10 slices. So, a 20 oz. can will be plenty. Hope that helps! Have a good day! I love pineapple upside down cake! Looks so pretty and delicious! PINNED! 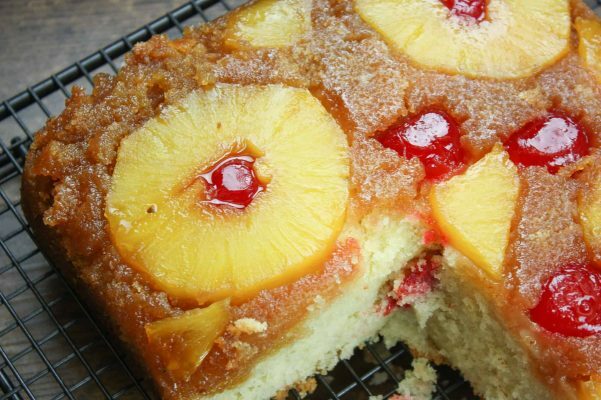 We love a pineapple upside down cake, this looks so delicious! Hope you are having a wonderful week and thanks so much for posting with Full Plate Thursday! Thanks Miz Helen! Hope you’re having a great week, too!